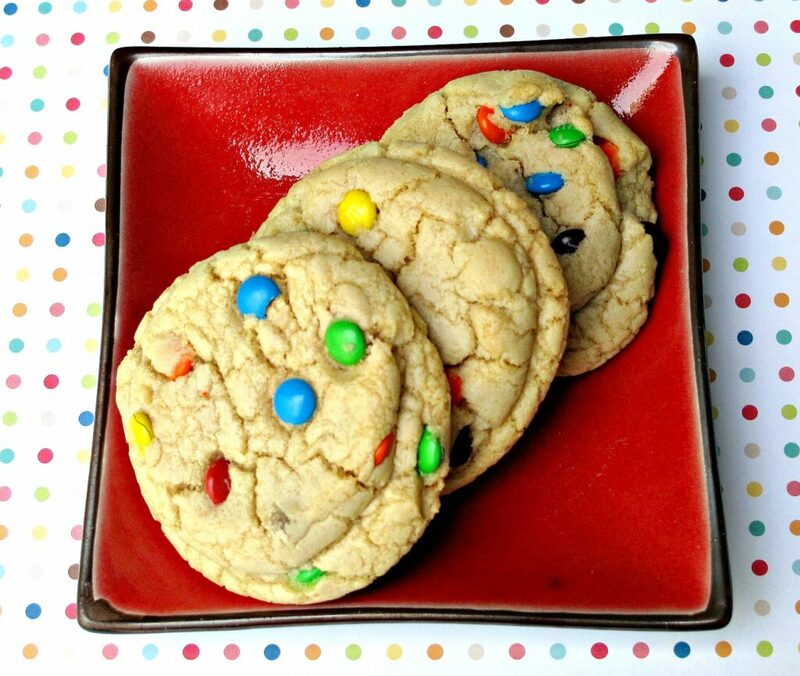 A first post should be special, like these M&M Mega Cookies. The post (and the cookies) have to grab the reader’s attention and entice them to read further. Somehow the first post has to intrigue the viewer enough that they will return. A delicious recipe couldn’t hurt either. I’ve been worrying about how to do this. I am very good at worrying. But as usual, worrying didn’t get me anywhere. So, I am forging forward. 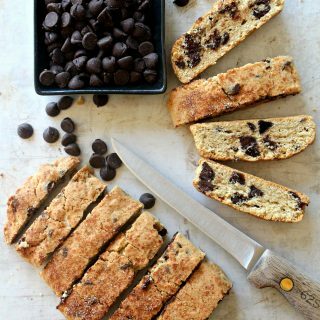 I’m sharing this highly rated recipe ( from my son’s Top 3 Most Requested Cookies list) and hope you will return for more. 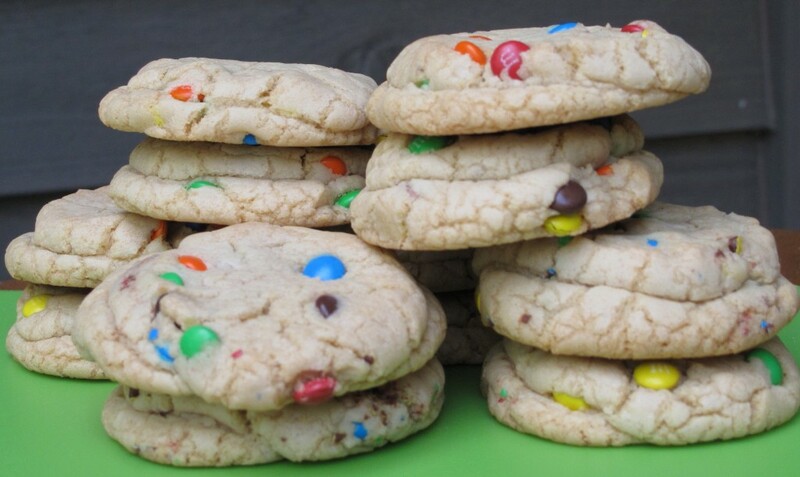 M&M Mega Cookies are great because they are thick and chewy . 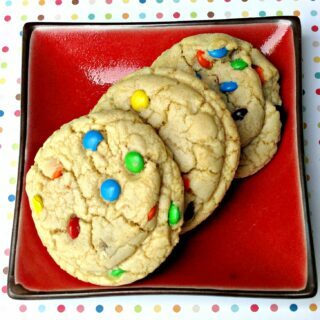 Also, they are full of m&m’s, and who can resist a cookie filled with m&m’s? 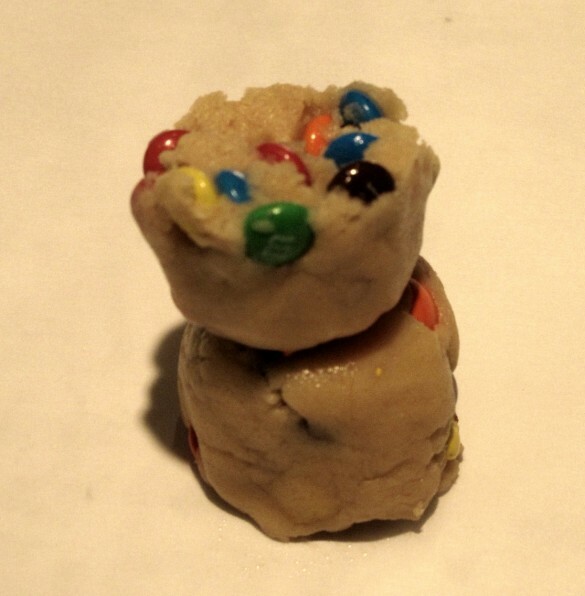 What sets M&M Mega Cookies apart from others is the unique way they are formed. 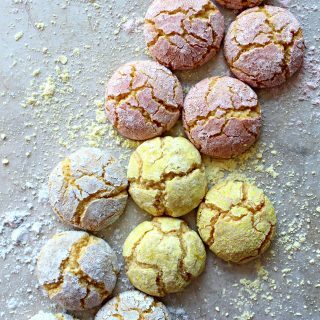 In order to create a thick cookie that remains soft-chewy at the center for days, the dough is rolled into balls which are ripped in half, then the two halves are lightly smooshed together on the baking sheet. Each finished cookie pile melts together and has the double thickness of two cookies, crunchy on the edges and chewy in the middle. 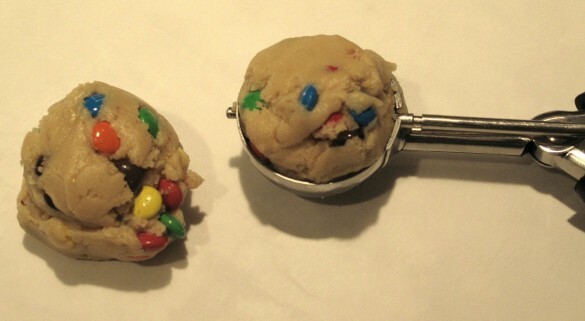 I used mini m&m’s for this batch of M&M Mega Cookies but regular m&m’s are fine. 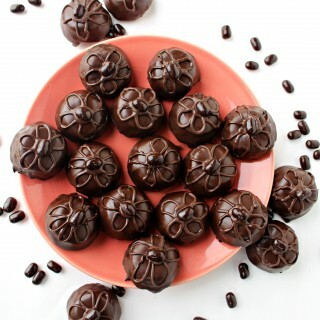 The mini size distributes better throughout the batter but doesn’t affect anything else. 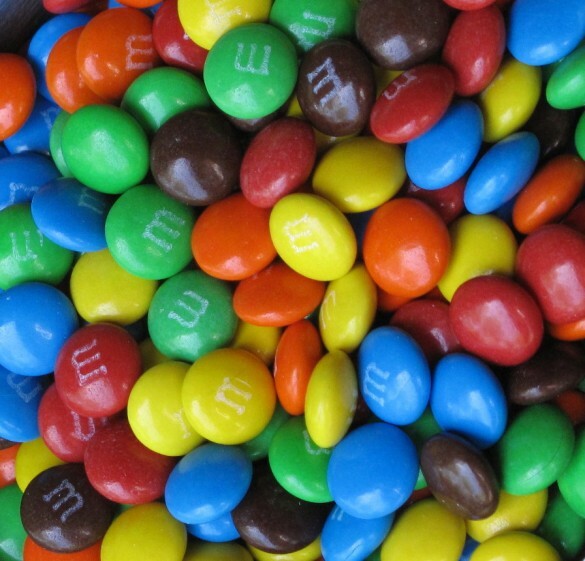 Here in St. Louis, mini m&m’s have become hard to find. 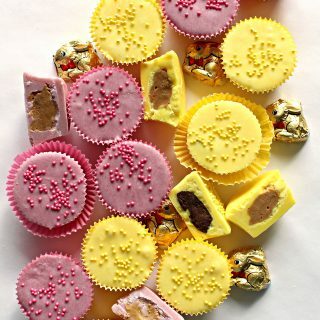 They used to be sold in the baking aisle of the supermarket along with the chocolate chips. 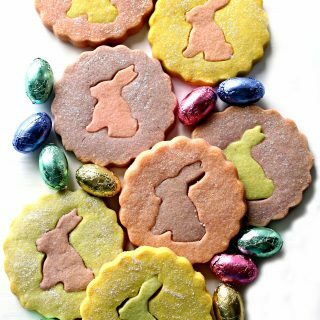 I purchased these from the bakery department at the supermarket. They were kind enough to sell me a pound at their bulk price but I am not sure it is worth the hassle in the future. • In a medium bowl, combine flour and baking soda. • Mix melted butter and sugar. • Add the egg, egg yolk, and vanilla. Mix until combined. • Gradually add the flour mixture to form dough. • Tear each ball in half. Stack halves with smooth sides touching. Smoosh down gently so that the halves stick together. 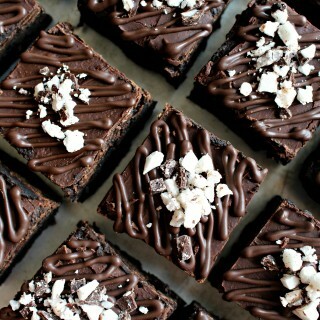 • Bake for 12 minutes or until the edges are slightly brown (centers should still be soft and puffy). Cool on a rack. 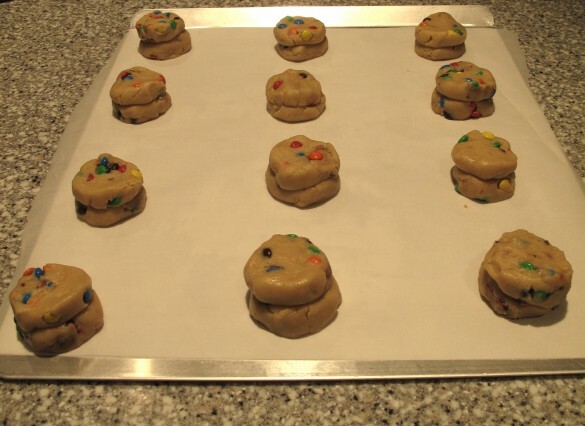 Double wrap pairs of cookies in plastic wrap with bottoms together. Place bundles in larger zip lock bag or air tight container.